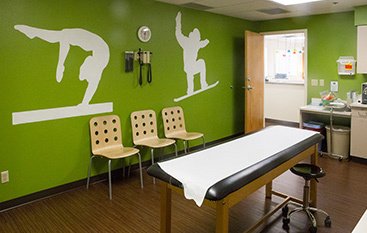 Our Fort Collins pediatricians are supported by a dynamic pediatric staff of talented people. 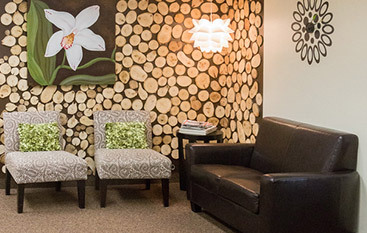 We consider each person’s job in our office to be an important part of your experience with us, and our support team is designed to assist our pediatric providers in welcoming you and your child into our family. 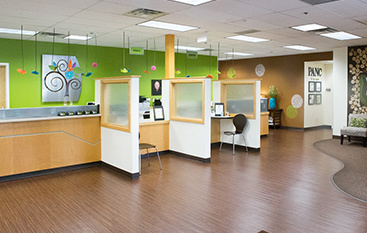 Making sure your child’s visit to our office is of the highest quality is just one part of our job. 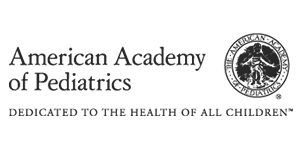 It is important that our pediatric office staff and providers live out our mission statement: to serve our patients in a courteous, professional, competent and kind manner. 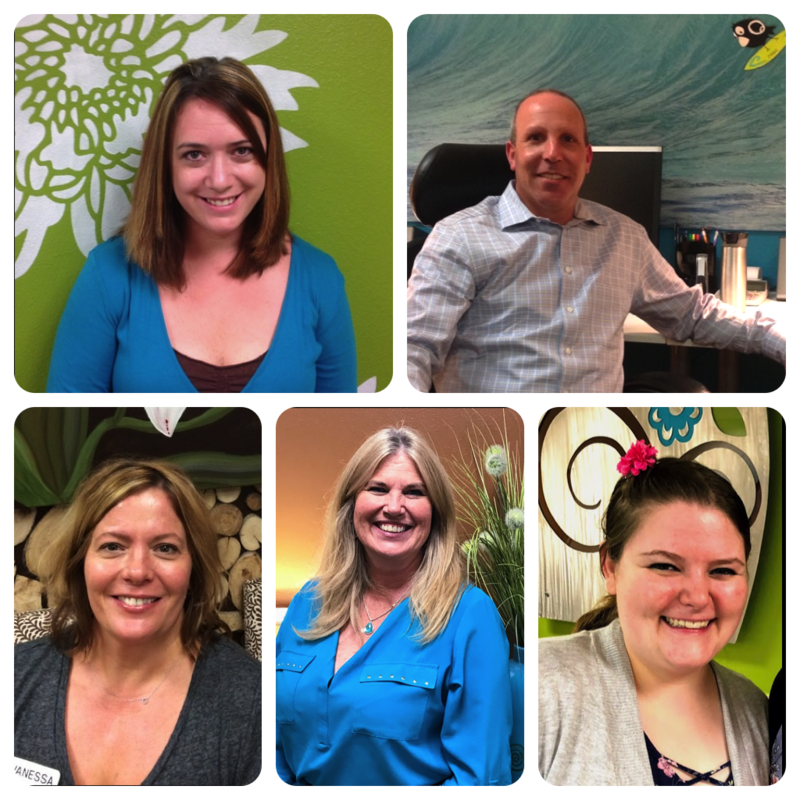 Though you may not see every face when you walk in, chances are you will interact with both our front and back office staff. 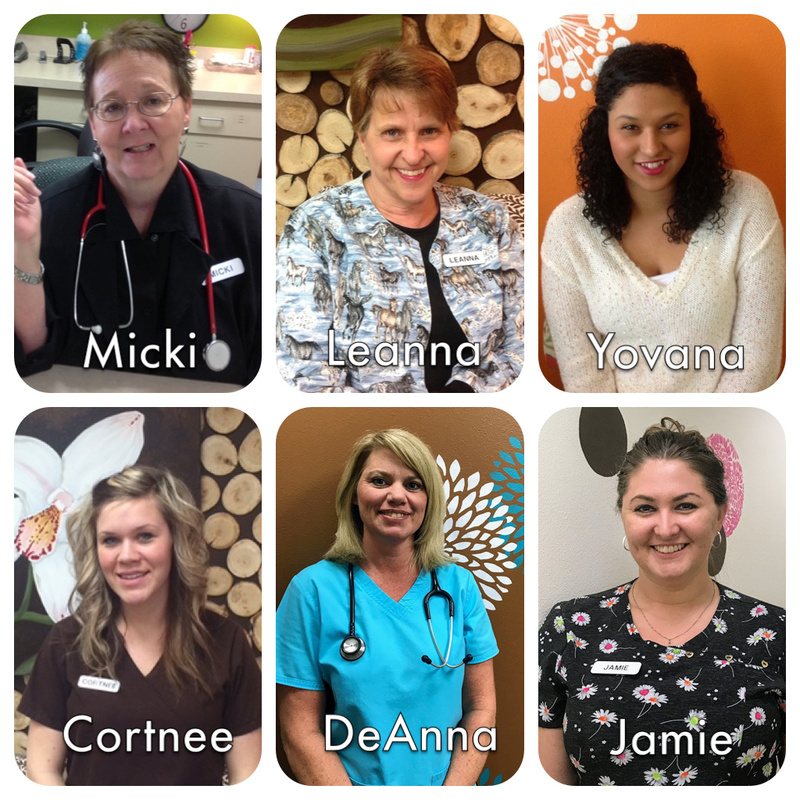 We have a team of dedicated receptionists, coordinators, and patient caregivers whose roles all make your time with us smoother.